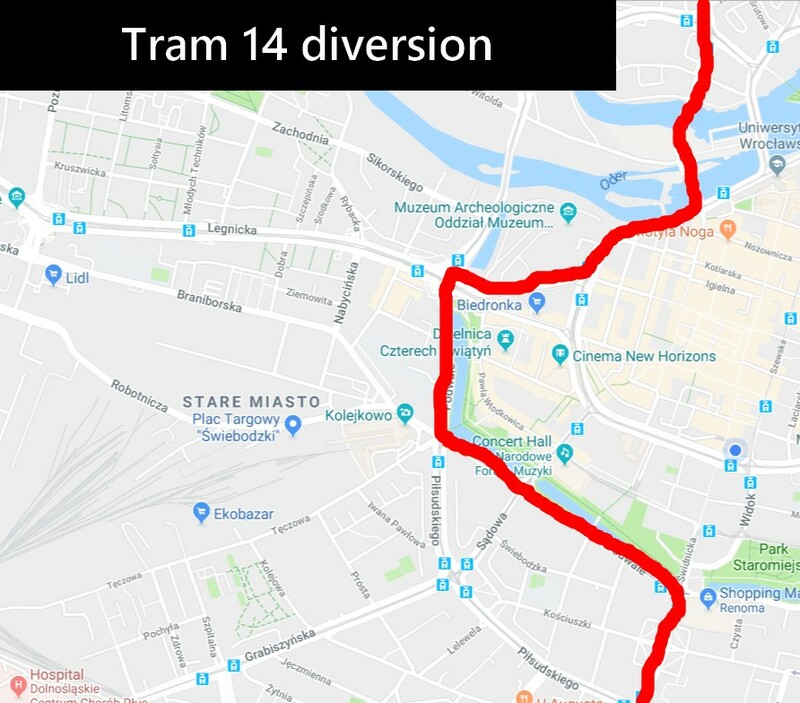 On Saturday 23rd June, 10 of Wrocław's tram lines will be diverted to allow for track repairs on Kazimierza Wielkiego. The repairs mean trams travelling in all directions across the city will be diverted for a 3 week period. In some cases, journey times will noticeably increase as a result. 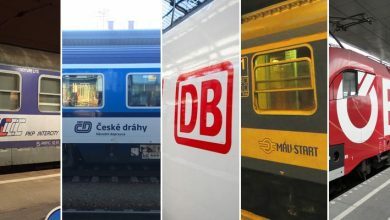 On top of that, trams 32,31 and 8 have already been diverted due to repairs on Hubska and Gliniana. Trams 3 and 33 will avoid Kazimierza Wielkiego on the journey east by dipping south at pl. Jana Pawła II and heading along Podwale. The trams will then move onto the Opera tram stop and head back up north to return to their original routes at the Galeria Dominikanska stop. 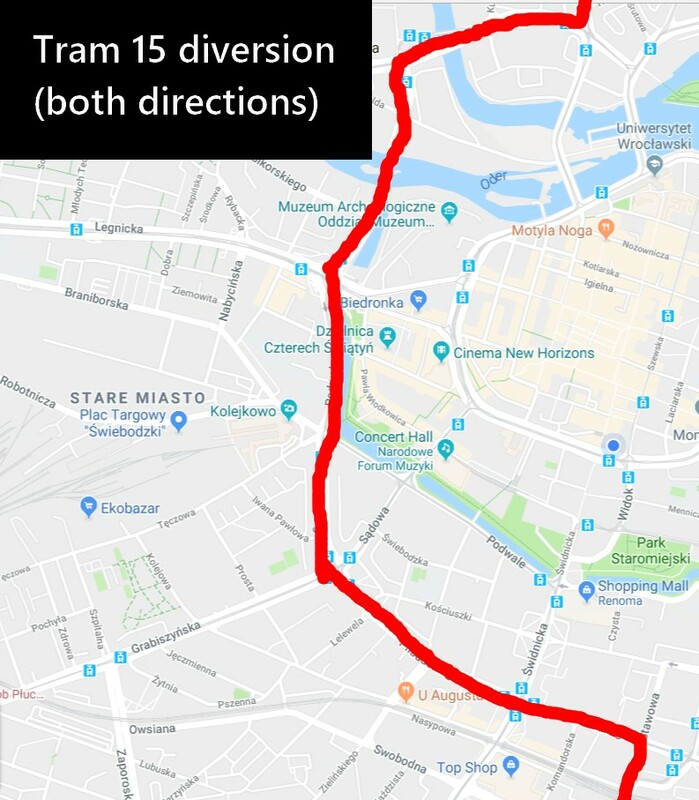 In the opposite direction trams 3 and 33 will turn onto Szewska street, which is normally reserved for lines 6 and 7 only. The diversion then takes the trams along Grodzka, Nowy Swiat and Świętego Mikołaja before getting 'back on track' at pl. Jana Pawła II. 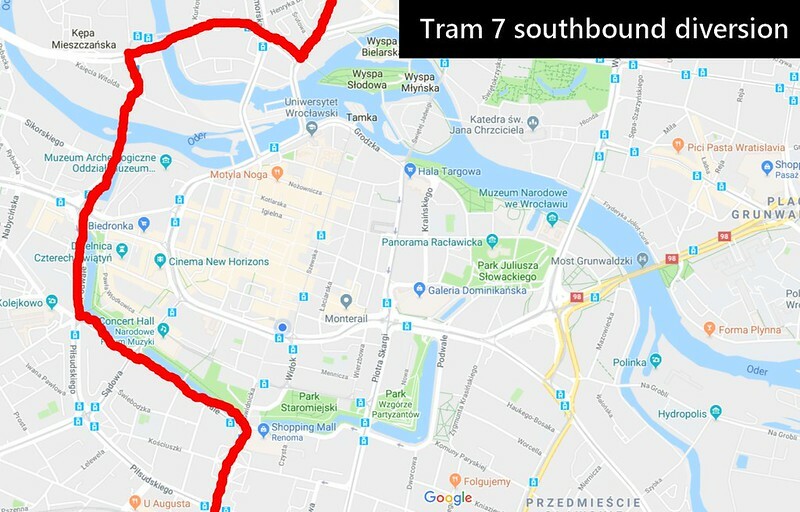 In the westerly direction tram 10 will move off course just after Galeria Dominikanska, when the route turns onto Szewska and goes through Grodzka, Nowy Swiat and Świętego Mikołaja before returning to normal. Tram 6 will operate as normal when travelling north. However in the opposite direction the diversion will take tram 6 down past Hala Targowa and onto Galeria Dominikańska. 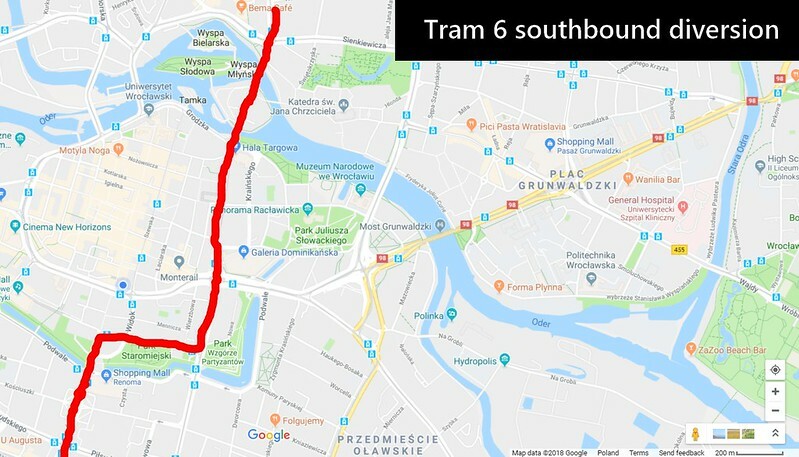 The tram is to return to its normal route after turning right on Piotra Skargi to get to the Opera tram stop and Świdnicka street. Tram 7 will also operate as normal in a northerly direction. Passengers travelling south will nonetheless be redirected over the Sikorski bridge, pl. Jana Pawła II and Podwale before the the tram returns to its traditional route. On the journey south tram 23 will turn off its normal route at pl. Bema, heading west before moving across the University bridge. 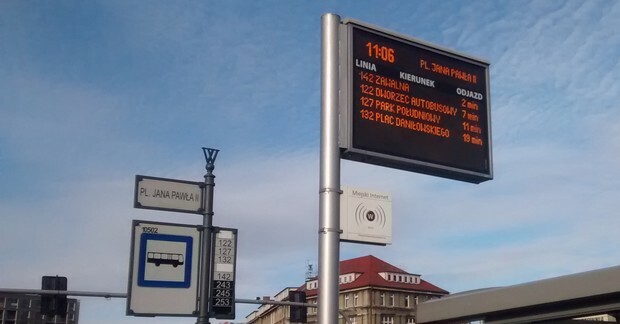 After navigating Świętego Mikołaja the tram will get back to its usual route at pl. Jana Pawła II. 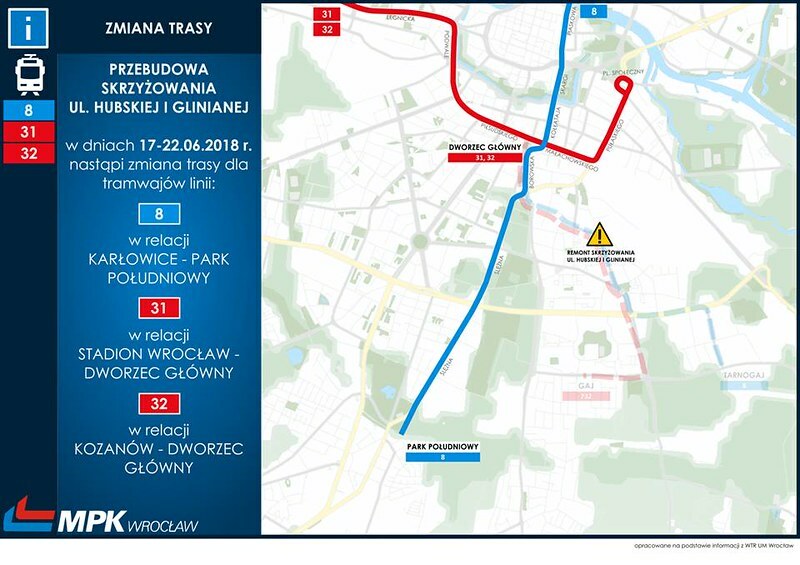 For the northbound diversion of line 23, trams will travel across Sikorski bridge before moving east towards pl. Bema. Tram 15 will also be diverted, and the same diversion applies in both directions. Trams on this route will avoid the Rynek stop by going back and forth through the Sikorski bridge, pl. 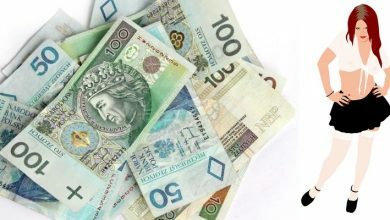 Jana Pawła II and Podwale. Tram 14, which only travels south, will be diverted through pl. Jana Pawła II and Podwale before returning to its usual route. 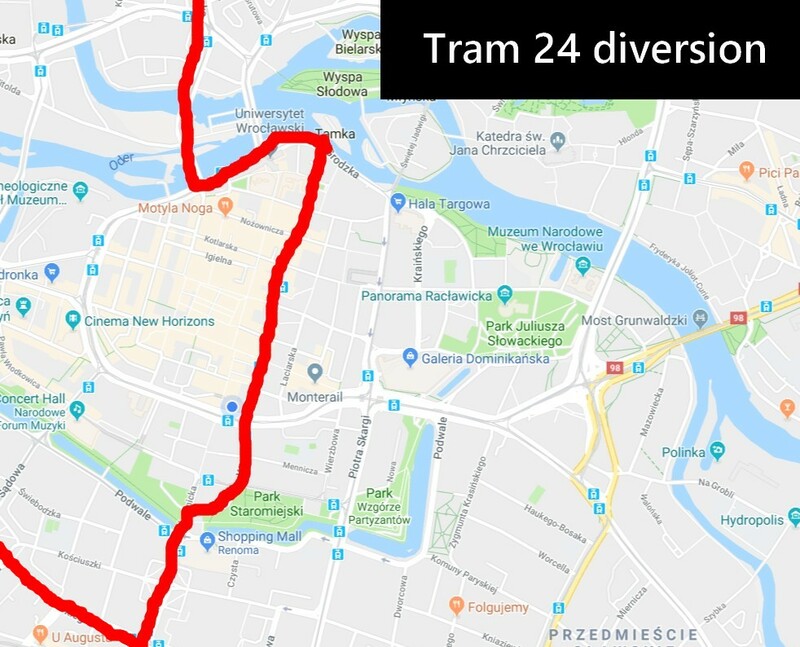 Tram 24, which only travels north, will travel east to Świdnicka street before moving up Szewska street. It will then make its way over Pomorski bridge to its traditional route. 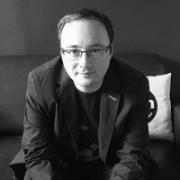 Trams 32, 31 and 8 – changes already in place! Residents of Gaj and Tarnogaj will already have seen that trams 32, 31 and 8 are not running their full routes. This is due to repairs on Hubska and Gliniana. Passengers now have to change trams at the train station stop and hop on replacement buses to get their destination. Tram 8 travels to Park Południowy, while trams 31 and 32 go to pl. 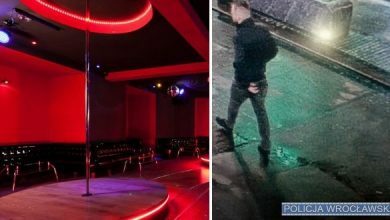 Społeczny. These changes will last until Friday.